O’Shea McDonald & Stevens LLP is an established, professional law firm, located in Rome, New York. 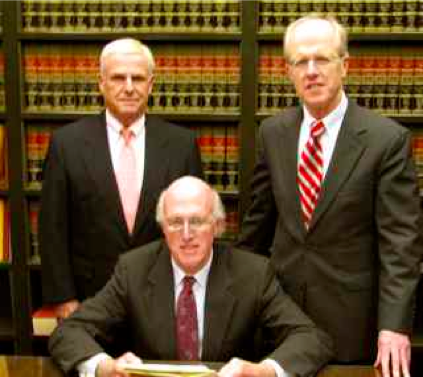 Each of our firm’s members is a seasoned attorney, backed by years of experience in specific practice areas. Our firm enjoys a reputation for integrity and excellence in the practice of law. Each of our clients, whether an individual, business or municipality, receives prompt and courteous service, as well as high caliber legal representation.